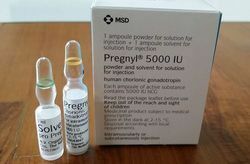 Demega formulations India is involved in offering excellent quality chorionic gonadotropins Injections to our most valued clients, Human chorionic gonadotropin (HCG) is given as an injection under the skin or into a muscle. Our offered HCG Injections are widely appreciated by our clients which are situated all round the world. Demega formulations India is major exporter of Erythropoietin Alpha P.F. Syring used for treatment of anemia in chronic renal failure patients, in treatment of cancer and in critically ill patients. Erythropoietin Alpha Injection/P.F.S. 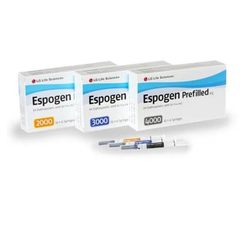 is marketed in the USA,EUROPE by brand name "Epoetin ,Epogen and Procrit"
Demega formulations India is a major exporter of NOVACORT(Hydrocortisone sodium succinate) injection is a corticosteroids used for its anti-inflammatory and immuno suppressive effects,also used as replacement therapy in adrenocortical insufficiency. 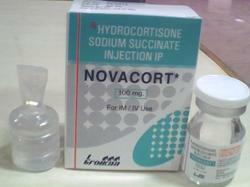 NOVACORT(Hydrocortisone sodium succinate)is Applied IV as jet, IV as drip, rarely - IM.depending on the clinical situation in Soft tissue inflammation,Joint inflammations,Corticosteroids-responsive dermatoses. Dose 500-4,000 u 3 times/wk. 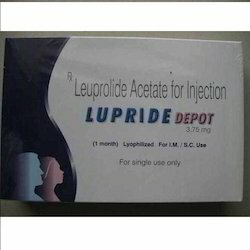 Looking for Hormone Injections ?